A lady who works for Southwest Airlines gave me a buddy-pass for the holidays so that I could spend them with my parents in Albuquerque. That makes twice this year that a fan has paid my fare so that I could visit my family. I am still overwhelmed at the generosity of fans--of friends--and how they have shown their appreciation for my work. And because of that generosity, I am making a New Year's Resolution: I will finish my second novel--still tentatively titled Arlen's Harem--and have it ready for editing by February 1. 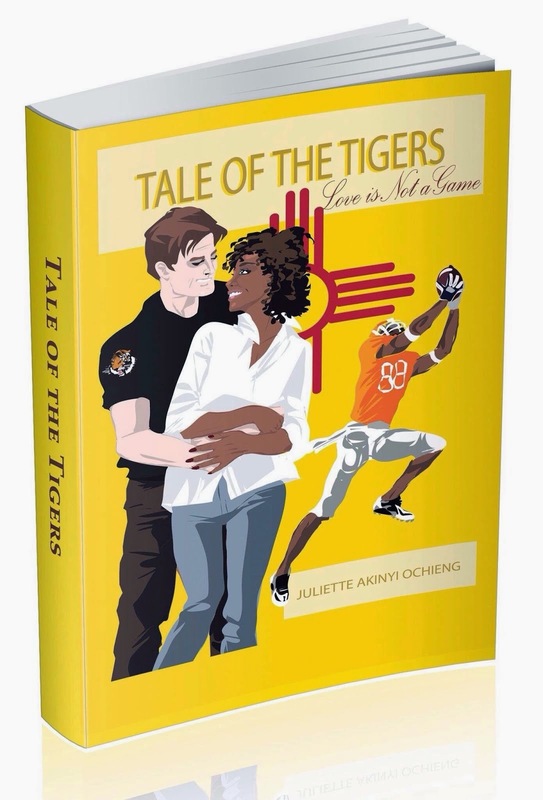 As for those to whom I owe a copy of my first novel Tale of the Tigers, this campaign is meant to get those mailed. You see, I have been living on those sales; I m ready for something more. But it is only through my own efforts-- my own discipline--that something more can be had. I'm restarting this campaign just for the month of January. I won't be on Facebook or Twitter very much next month except to publicize my twice weekly Da Tech Guy posts. It's time to get it done. I owe that to you and to myself and if you want to help, I thank you.